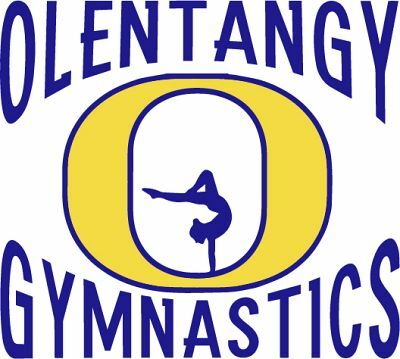 Students entering K-8th grade will be given instruction by current Olentangy coaches and athletes. We hope to teach basic skills and fundamentals along with advanced skills for those ready. Also, rules and guidelines will be covered with those going into 7th and 8th grade to help those athletes feel more prepared for upcoming seasons. Camp includes warm up, stretching, conditioning, vault, bars, beam, floor, tumble trak, trampolines, pit, rope, games, snacks and more! Children may come with the purpose of learning a specific skill, practicing many skills or just to have fun in the gym. All children will leave with new skills and many memories! *Note: $20.00 non-refundable cancellation fee. Please bring your registration confirmation to the first day of camp.